Leman brings help and hope to the legions of single parents struggling to raise happy, healthy, well-adjusted children in a loving, caring and biblically-grounded way. 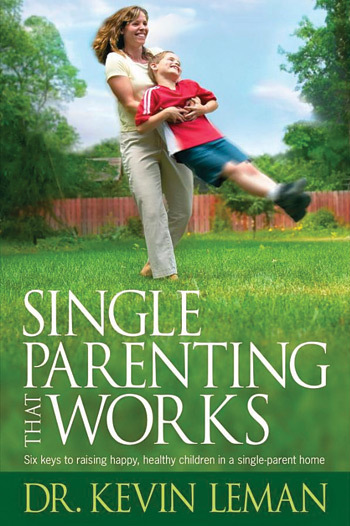 Leman shows parents how to build healthy, mature relationships with their former spouses, how to develop their children's self-esteem, and how to discipline and relate to their kids in accordance with their unique God-given personalities. 5.5 x 8.25, paper. 288 pages.